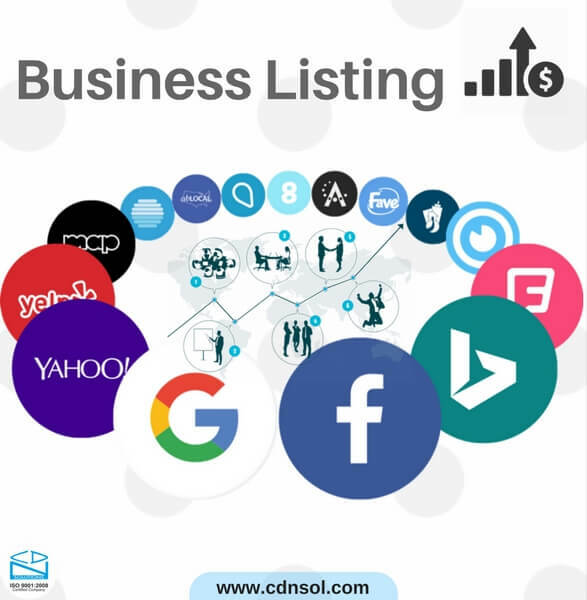 A business listing is an online profile of your business which contain mandatory information’s about your business like business name, contact number, address, products, services etc. in a specific category. In this competitive world businesses often lag behind due to low online presence. Business listings provide a platform wherein a business can display the best useful information that is highly crawlable. Your business can be more visible to your users with your business expertise and products online. With the help of these listing types you can expose your business in front of billions of online users. But it depends how much information you fill on business listing profiles. You should always try to put all the information on business listing profiles. In this article we suggest you top 10 business listing websites which can improve your business presence and generate more leads. According to SEO guidelines DA, PA and Alexa rank of the website are the most important factors. We should always try to work on high DA, PA website. Domain Authority (DA): Domain authority is a measure of the power of a domain name and is one of the search engine ranking factors. Domain authority is based on three factors: Age, Popularity, and Size. Page Authority (PA): Page Authority refer to the position of domain on SERPs (search engine result page). Alexa Ranking: This is a ranking system set by alexa.com (a subsidiary of amazon.com) that basically audits and makes public the frequency of visits on various Web sites. So go ahead and make your online business presence stronger by signing up on these business listing websites. Create your business profiles on these websites and reach your business to all over the world. If you like our blog, then leave your valuable comment below.